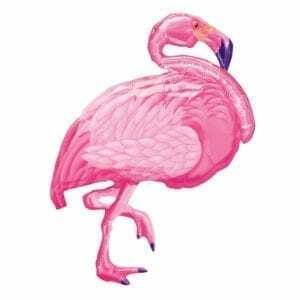 Flamingo Foil Balloon, Giant Flamingo Balloon, Flamingo Party, Foil Party Balloon, Huge Balloon These giant size 33″ height Flamingo balloons are the perfect addition to any unicorn themed party. 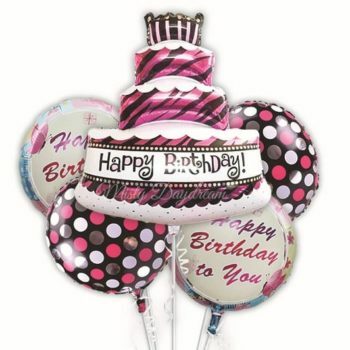 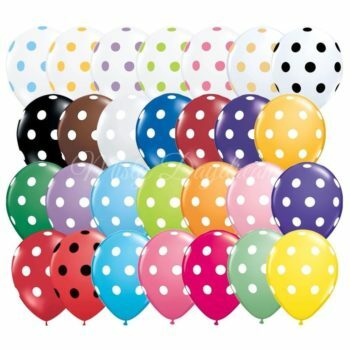 INCLUDES 1 x Flamingo Foil Balloon Size : 33″ x 29″ Balloons are available either in 1) Flat packaging: Uninflated pack, you may inflate with either air or helium gas on your own. 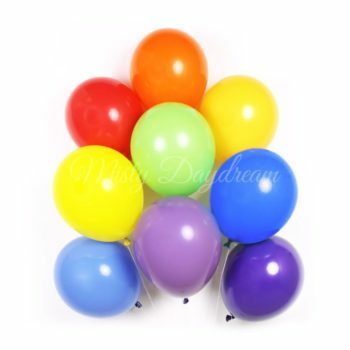 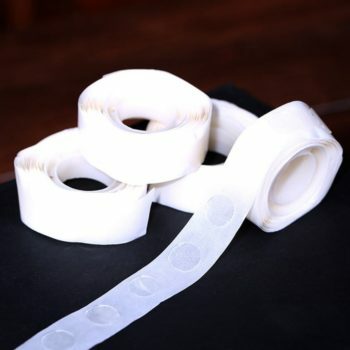 (String and weight are not provided) 2) Helium inflated: Balloons will be inflated by us with helium gas, string, and weights will be provided.